Can you try to make quality passes with the right weight? 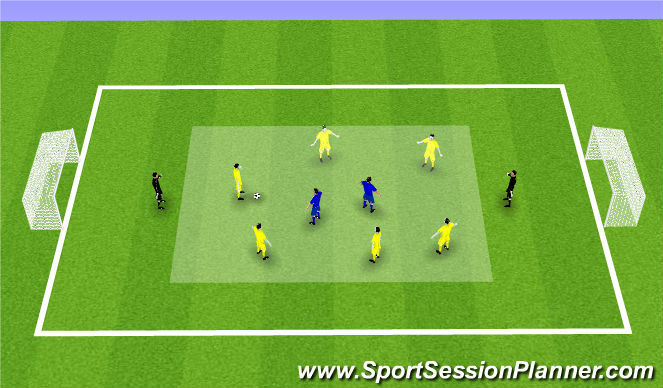 How can your pass help your team-mate receive the pass? (On the floor, with a good weight and accurate to feet or space). When would we pass into feet and when would we pass into space? Why would we pass into space? How will you know if you should take a touch to control the ball before passing, or if you should play a first-time pass? Can you give me examples? Accuracy - feet or space? Beyond defenders - all, some, most? We are going to play a little match now, and your challenge is to recognise when it is right to play a pass, then play that pass with quality and into feet or space. Stanley/Luke - as soon as you receive the ball, can you get your head up and make a good decision to either pass, shoot or travel? Switch the players roles every 2 minutes. 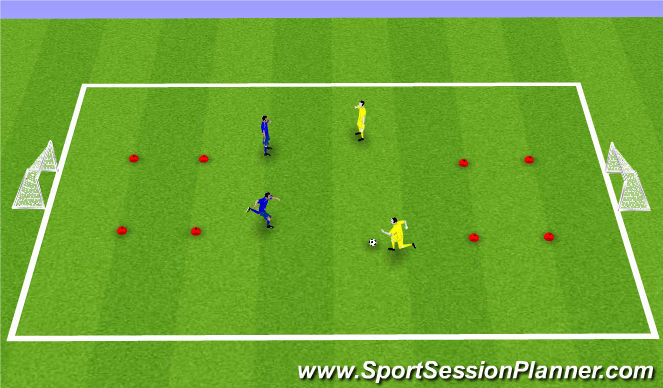 Can you pass the ball as a team from one target player to the other? Defender - if you win the ball, pass back to a target player = 2 points. Stanley/Luke - as soon as you receive the ball can you get your head up and make a good decision to either pass or travel? Did everyone enjoy those games? What was your favourite part? How could we have changed the practice to make it more fun? What did we learn was important about short passing? What part of the foot do we use? And why? What did we feel was important about the weight of your pass? How could you make a pass that helped your team-mate who was receiving it? When did we think it was good to pass into feet, and when did we decide to pass into space? Does anyone have any examples of one of your team-mates showing good support play? 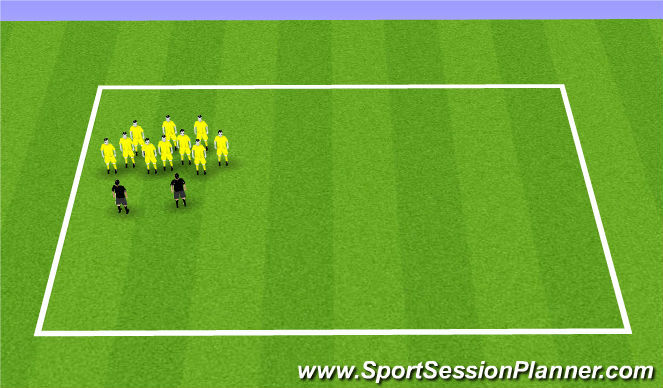 Give your own passing today a mark out 10 - What would you have do differently to have got a score one point higher? Give me a few examples? Ok, so you have now set your own challenge. For the last 2 minutes I want you to play and try and do what you need to to get one point higher!